Charming renovated two bedroom apartment located near e55th Street and Lexington Ave corner. Both bedroom are large enough to fit a desk and queen size bed with room to walk. Livingroom is large to fit 3-person couch and a love seat plus a dining table. 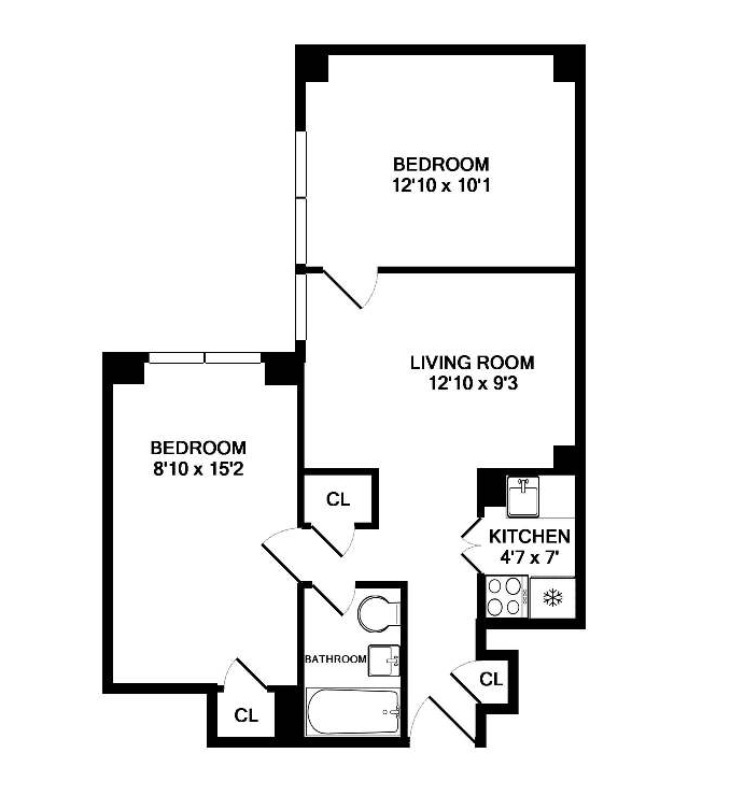 Apartment has split bedroom layout, perfect for roommate. Wall is already put up; just pick up your luggage and move right in. Did I mention both bedrooms and livingroom have real windows? Please send client's full name when scheduling showing.